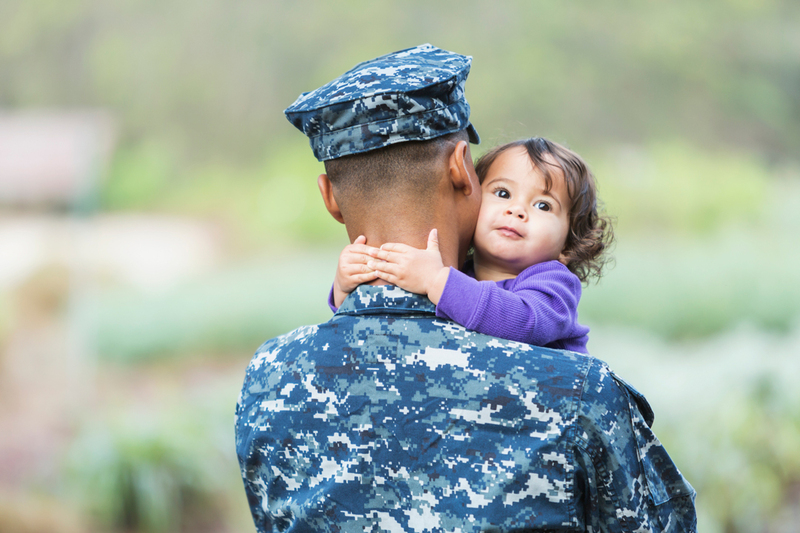 Tinker Federal Credit Union’s Financial Education team will be hosting two workshops in honor of Military Saves Week, which takes place February 25 – March 2, 2019, at Tinker Air Force Base. Learn how to get your finances back on track, including budgeting, repaying debt, rebuilding credit, establishing emergency savings and replenishing retirement savings. Learn the methods identity thieves use to access confidential information, tools for preventing ID theft and steps to take should identity theft occur. RSVP by February 15 to SchmidtJ@TinkerFCU.org, WindischT@TinkerFCU.org or sign up at our Area A branch. Lunch will be provided. Workshops will take place in the Area A community room, Building 420.